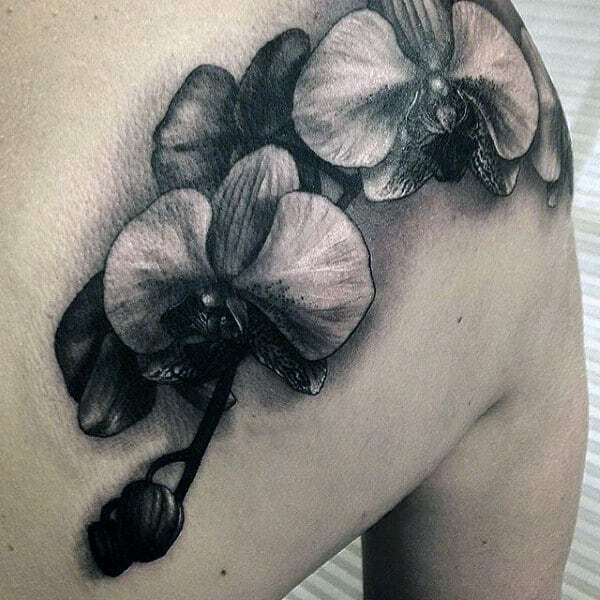 Orchid tattoos are an indomitable delight with crowds of all kinds. 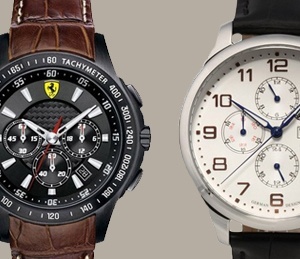 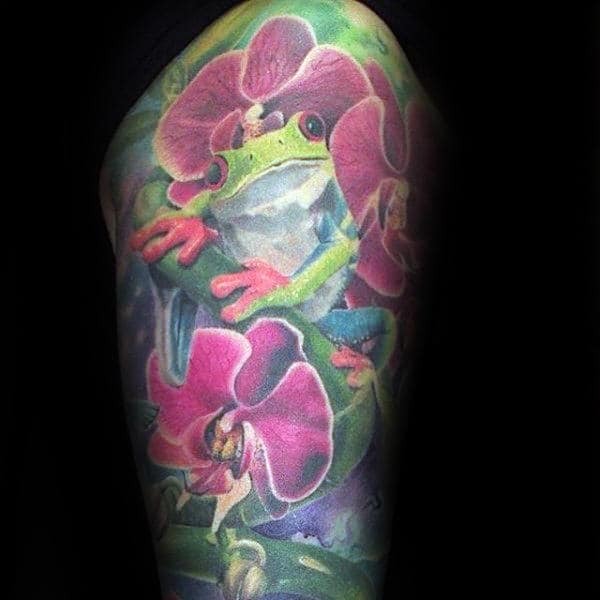 These luxuriously enchanting logos are lavishly innovative representations of civilized wit for guys around the planet. 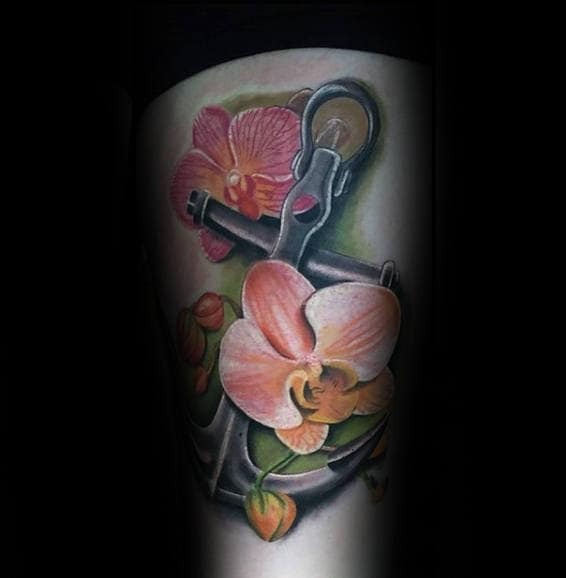 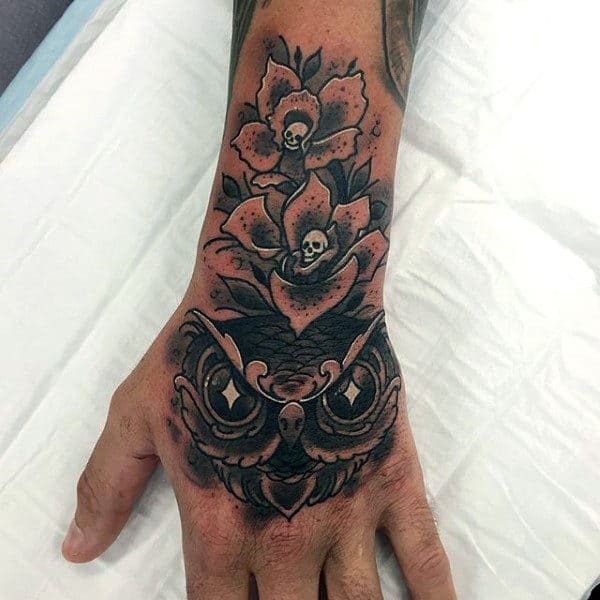 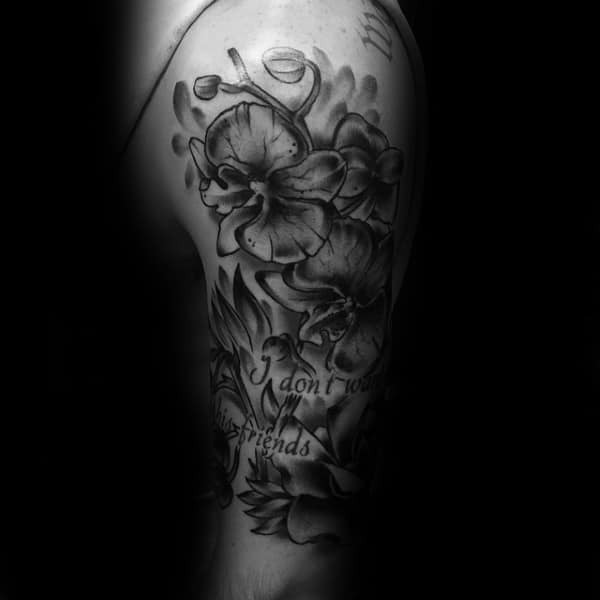 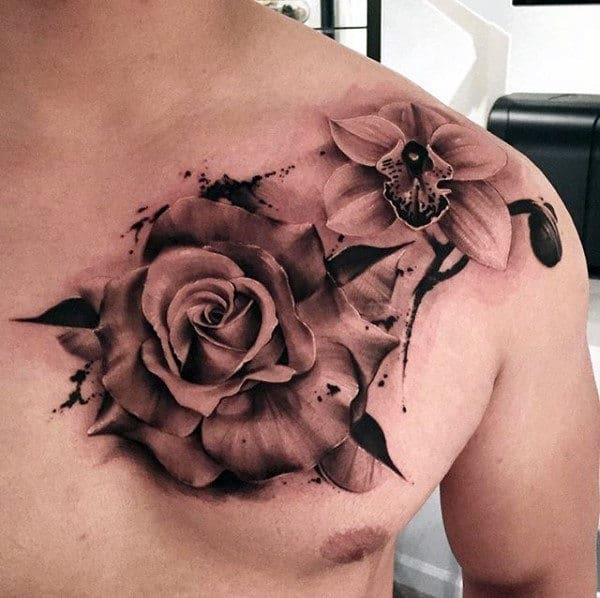 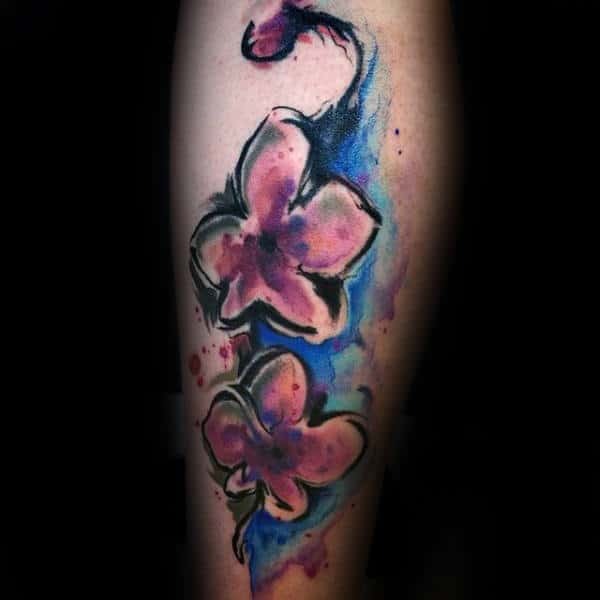 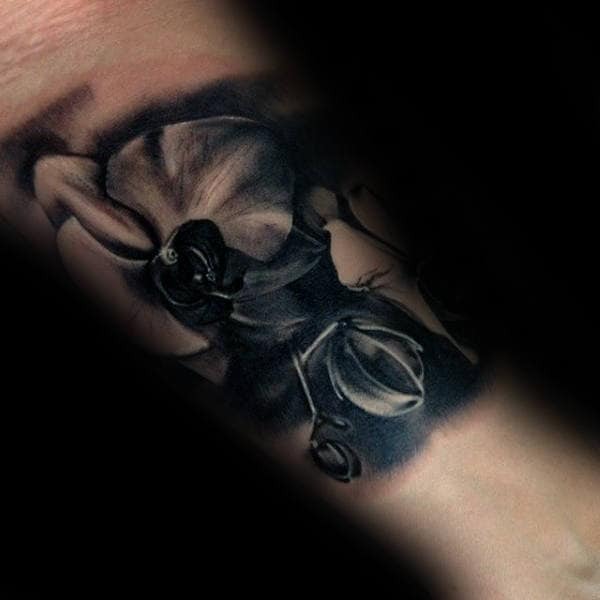 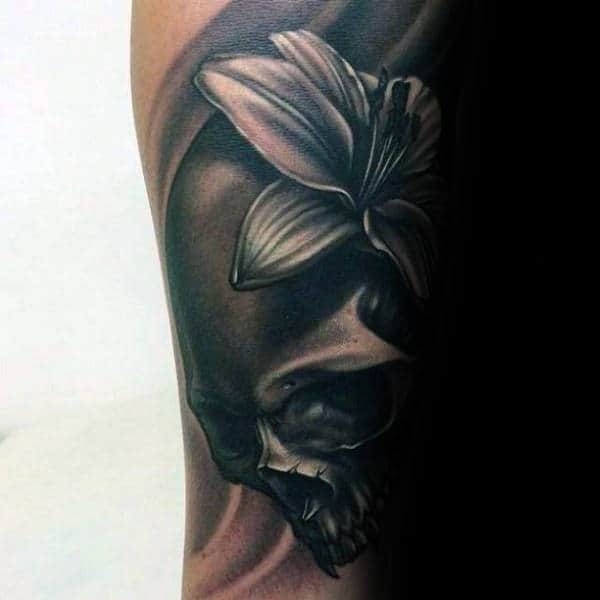 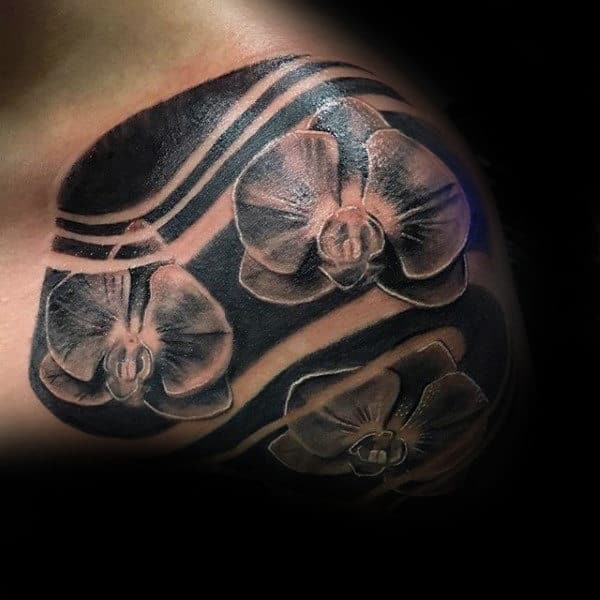 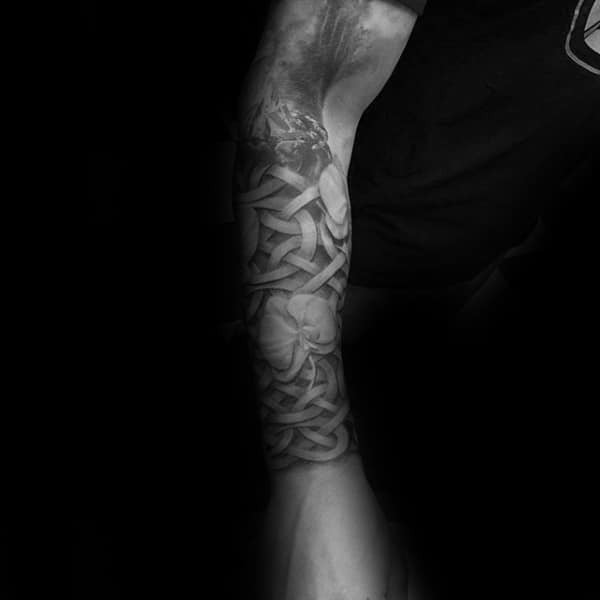 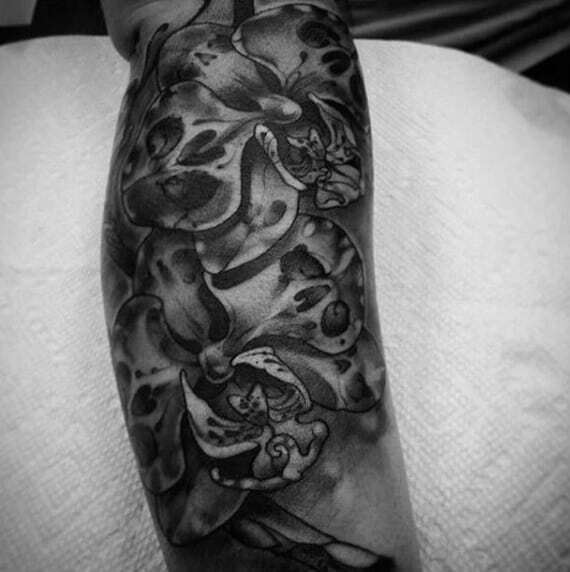 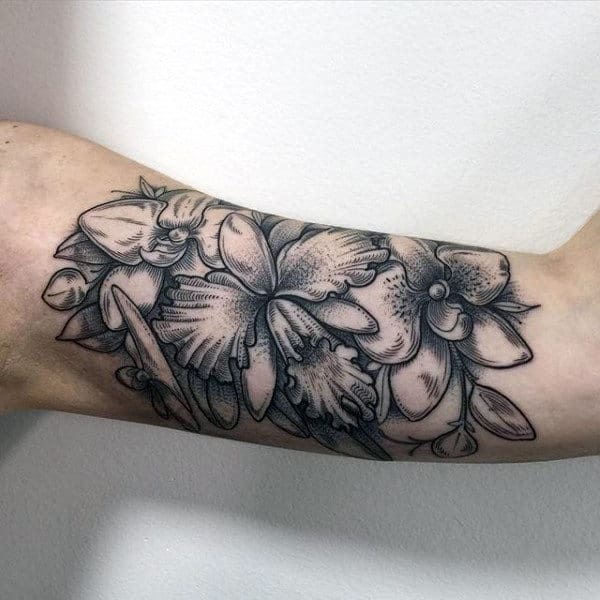 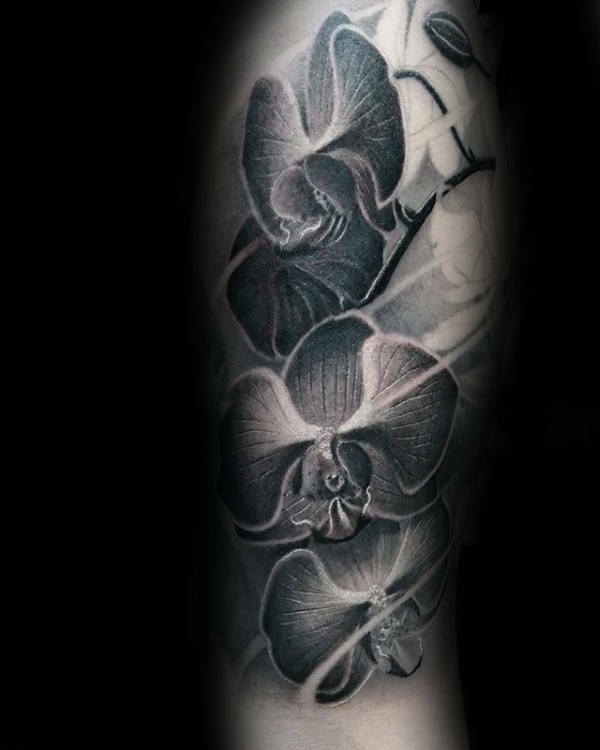 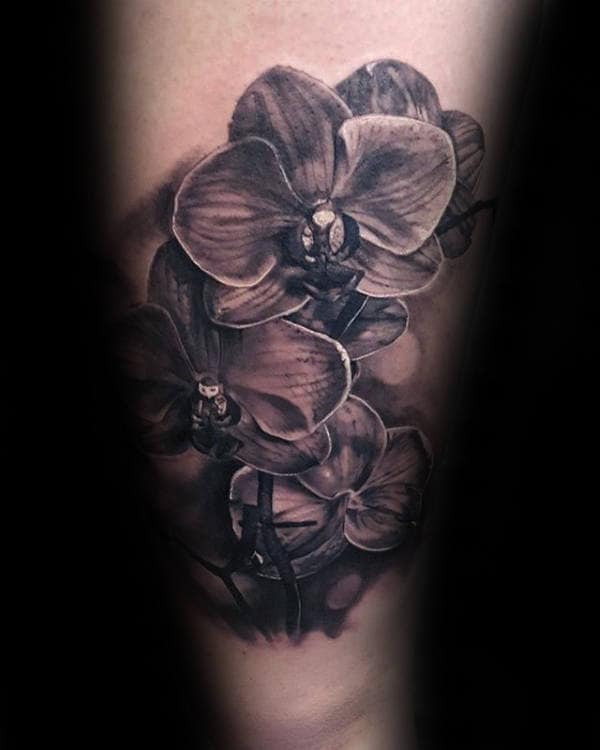 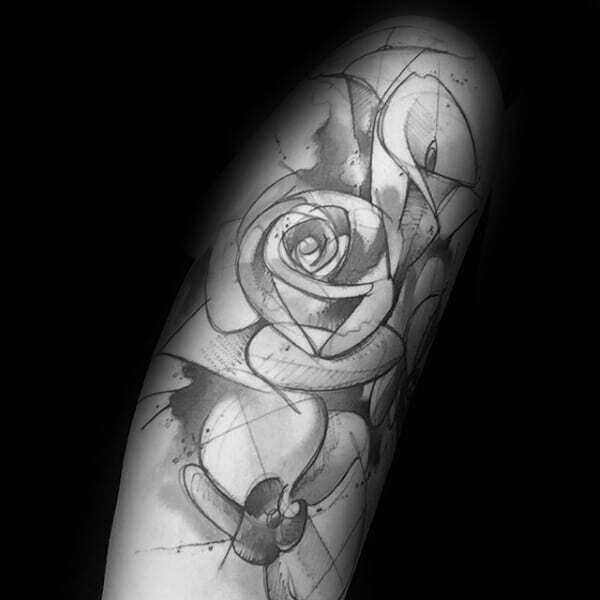 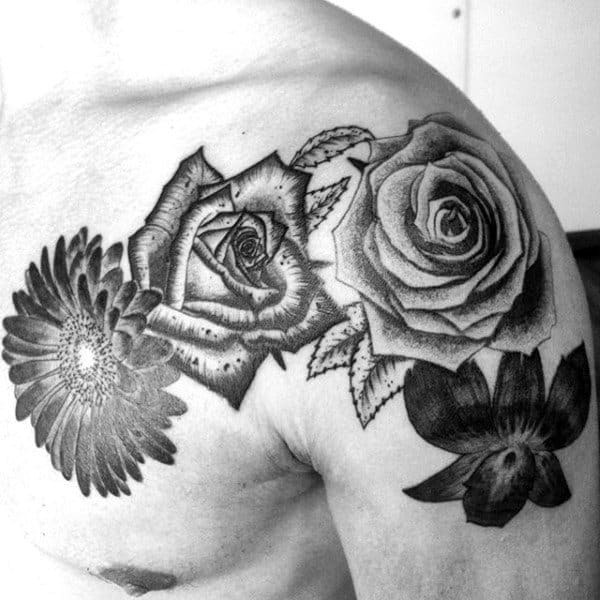 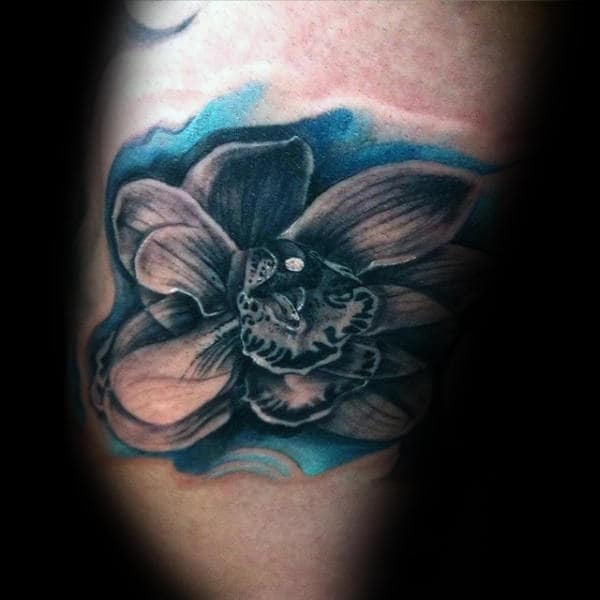 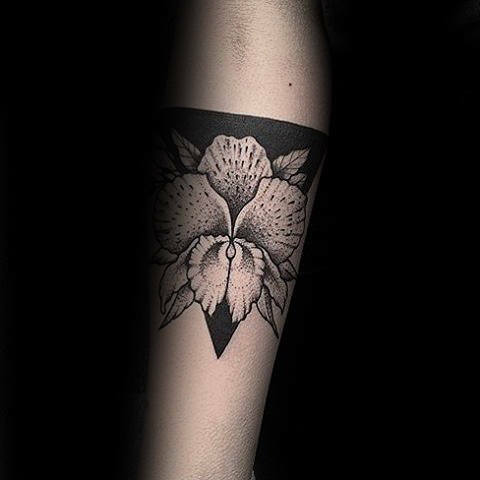 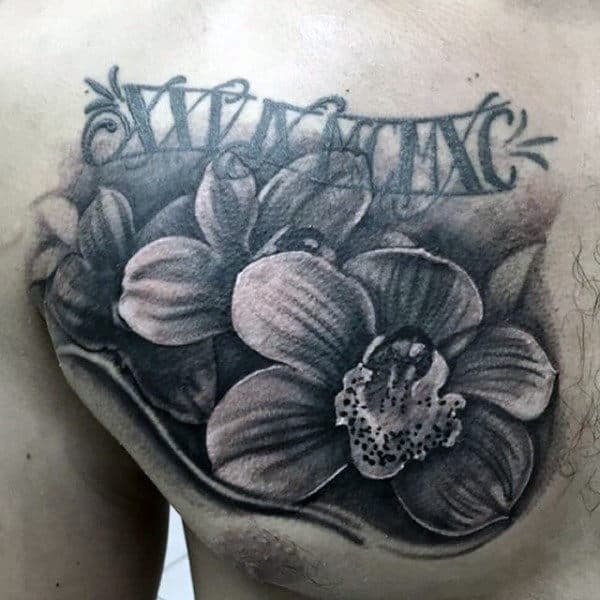 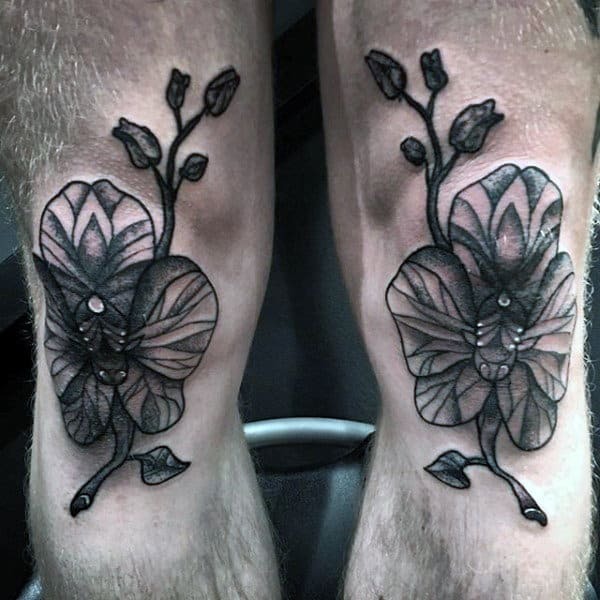 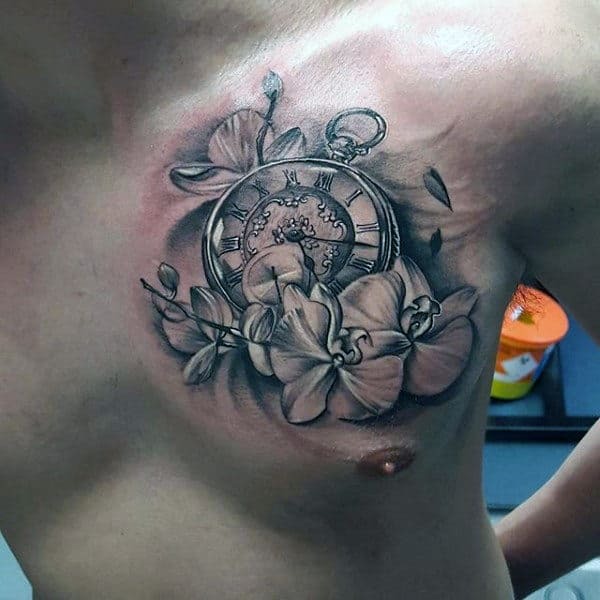 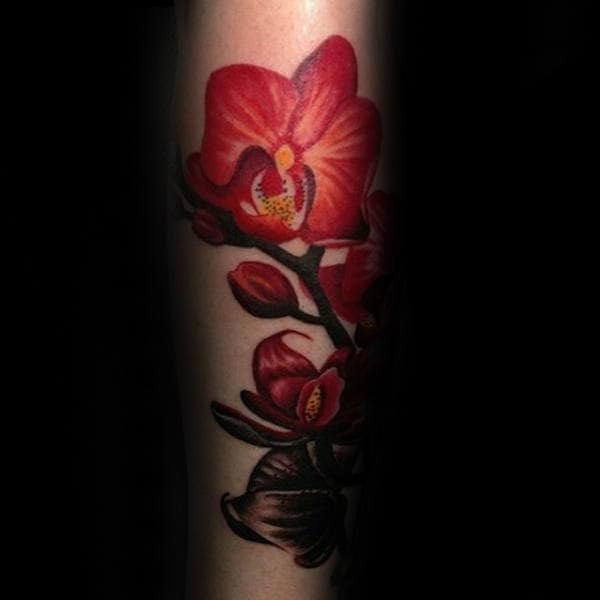 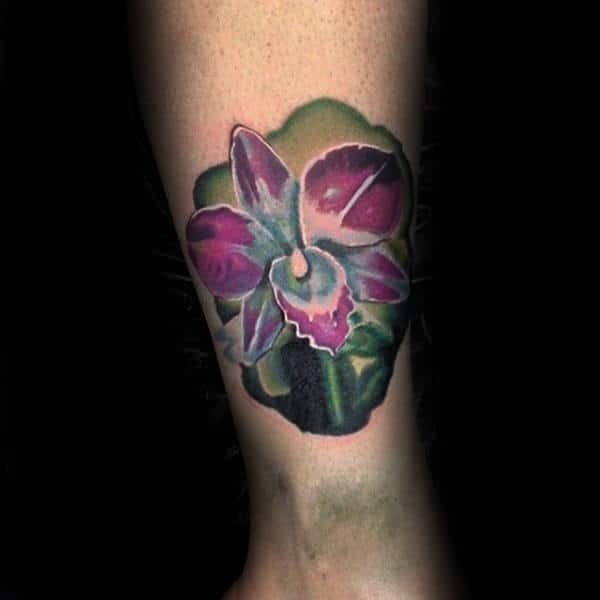 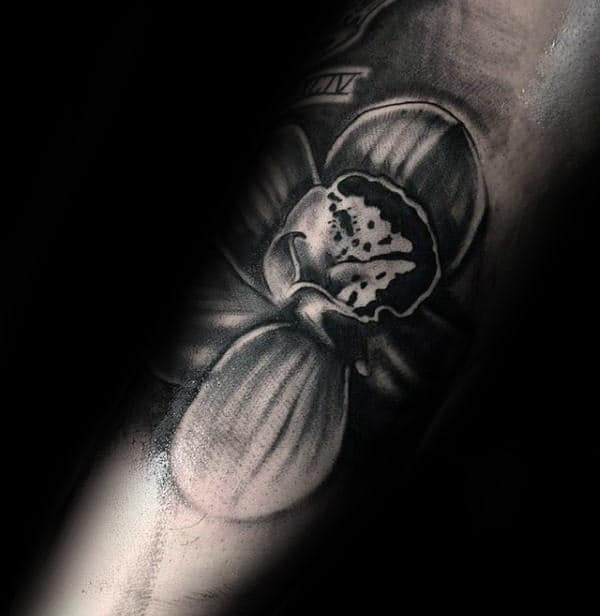 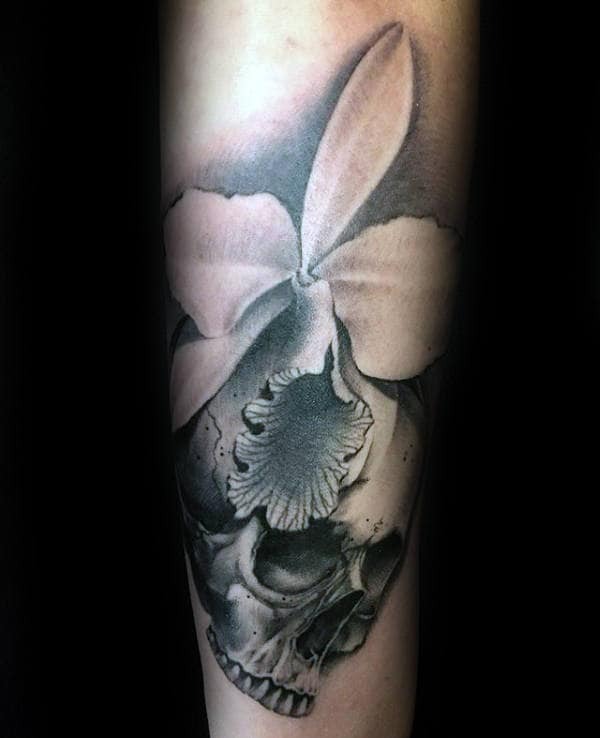 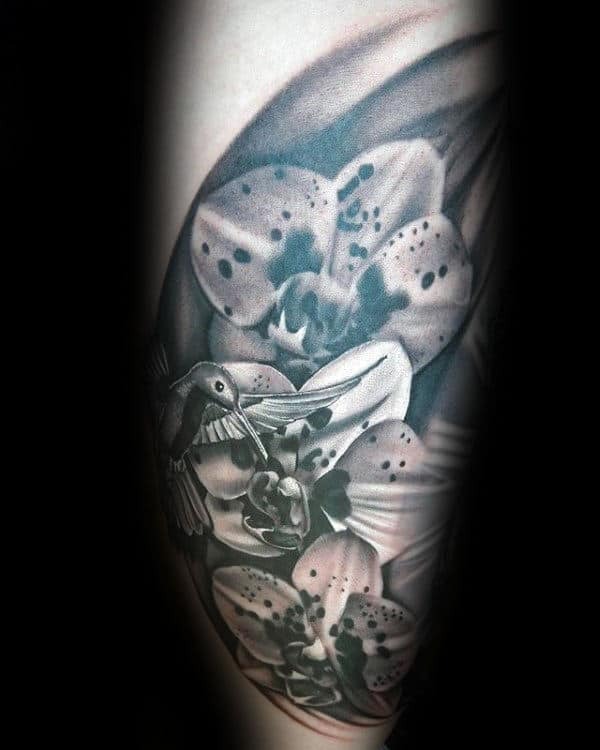 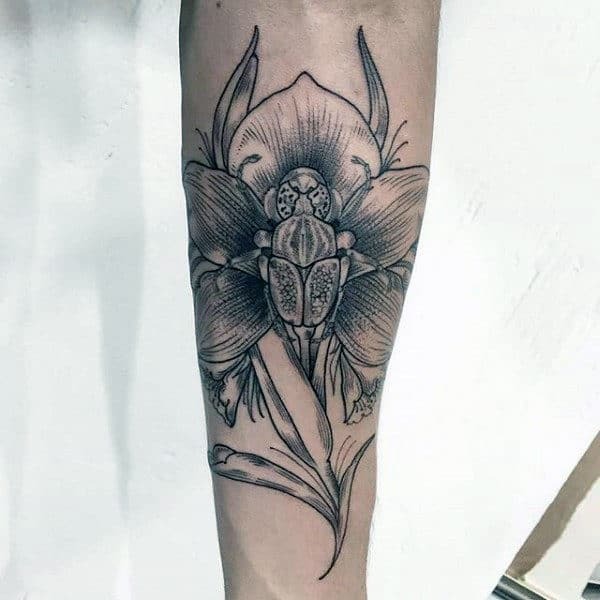 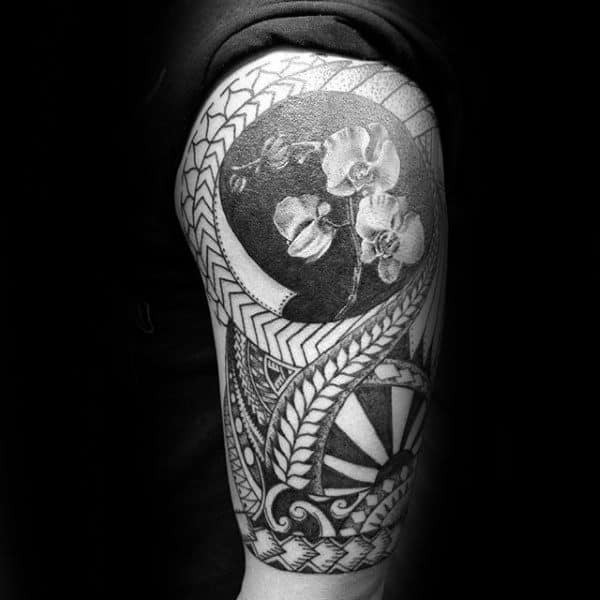 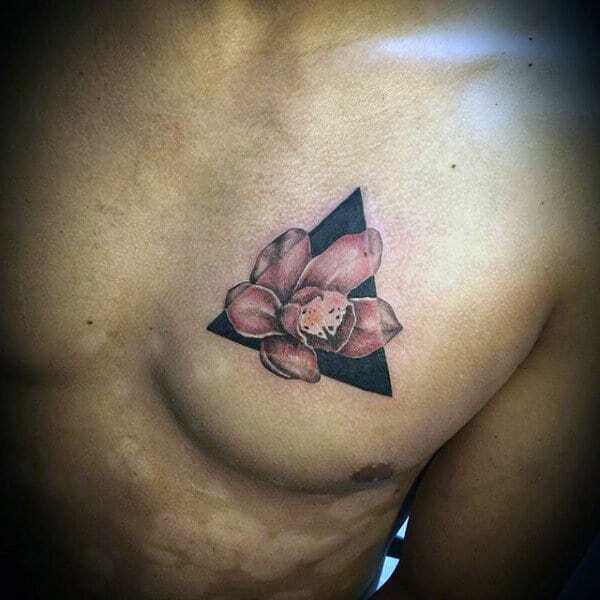 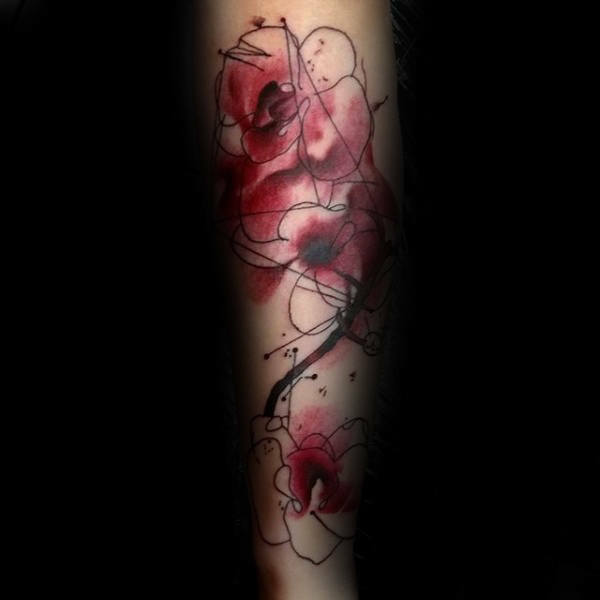 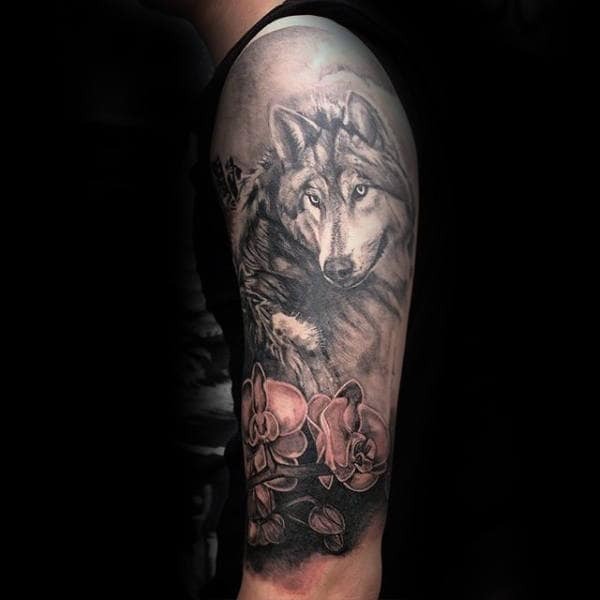 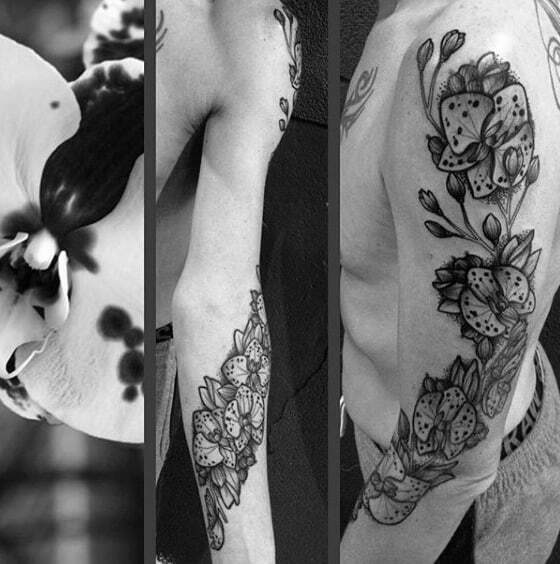 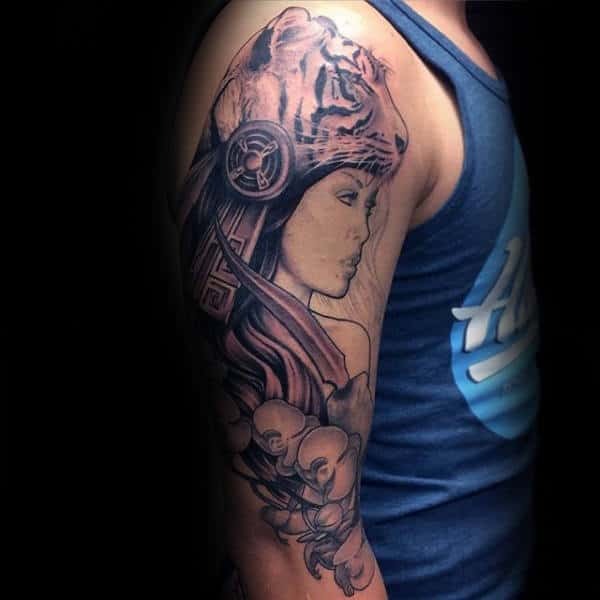 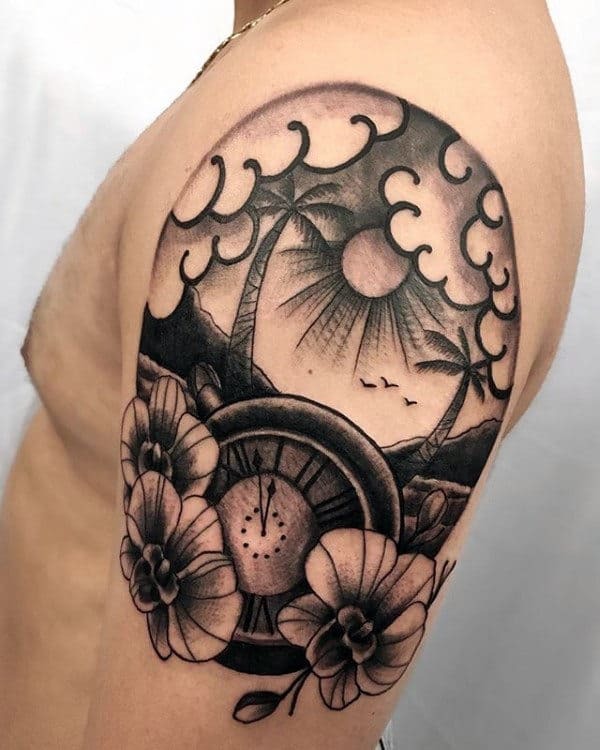 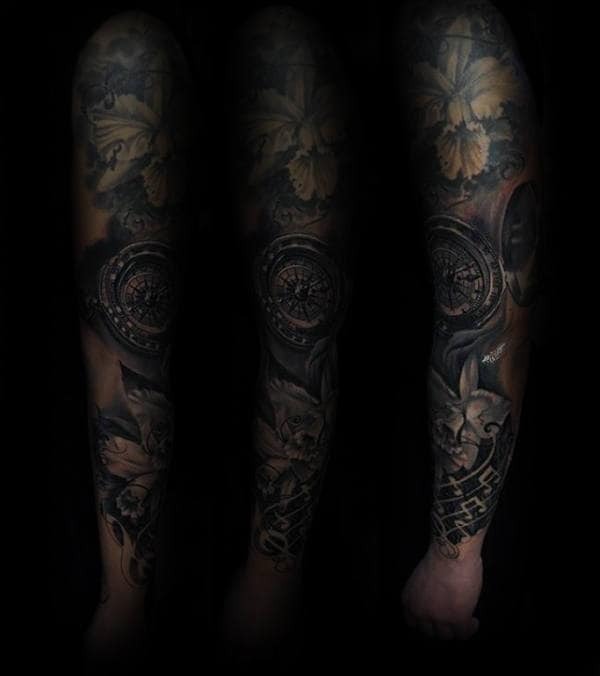 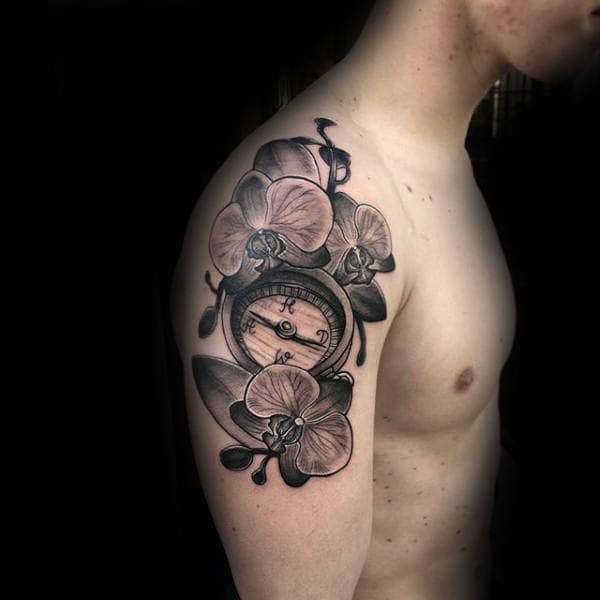 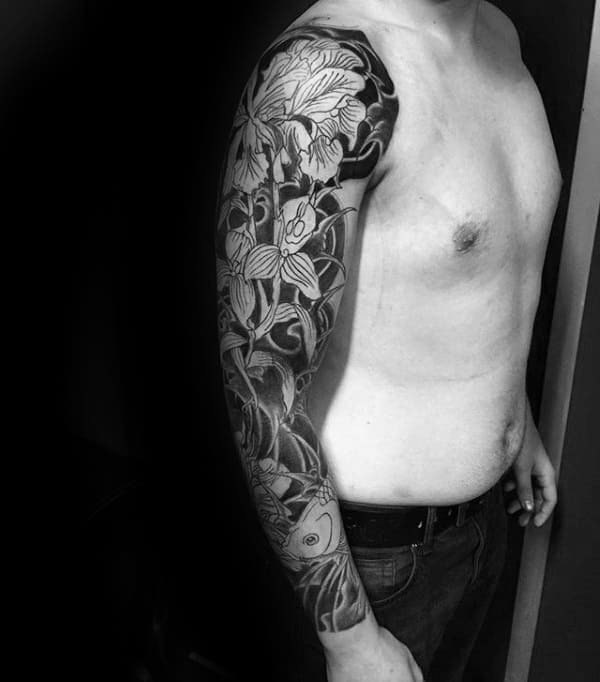 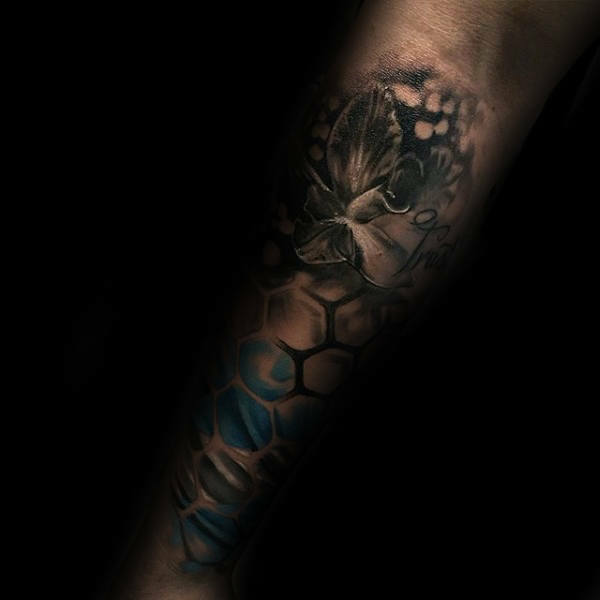 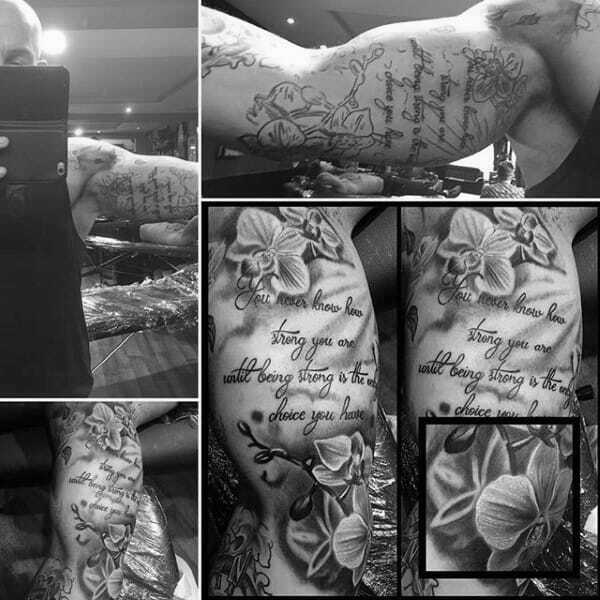 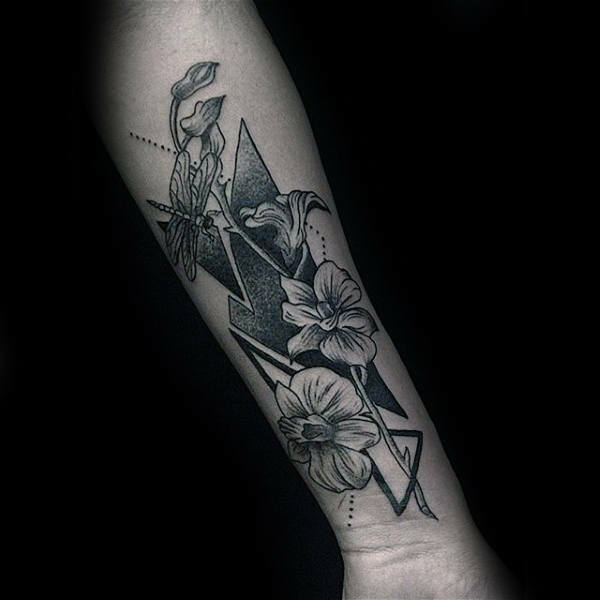 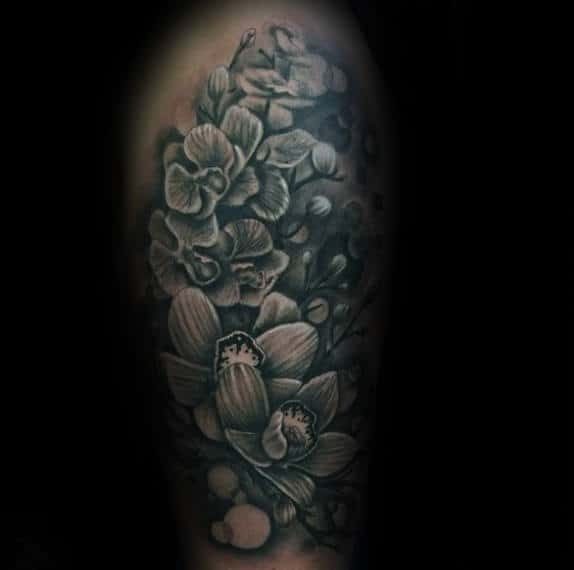 By flashing an orchid tattoo, you will be imparting an extremely potent statement that is laced with a lot of historical significance and symbolism. 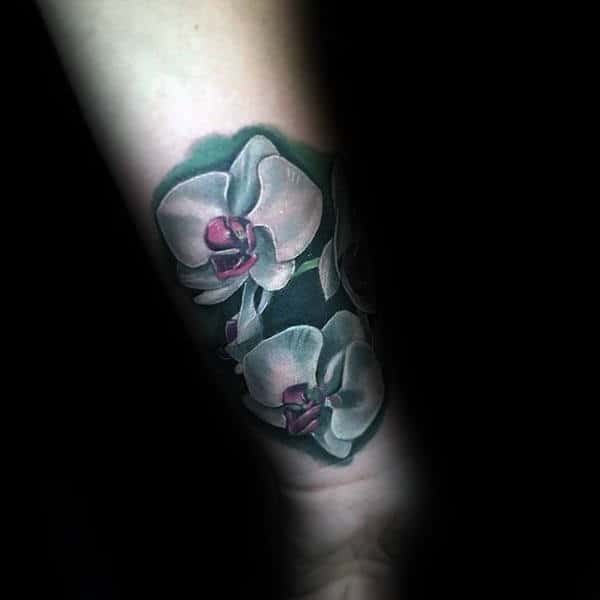 For example, orchids are proud indicators of virility within Ancient Greece, and the culture believed that their power could influence the birth of a male heir. 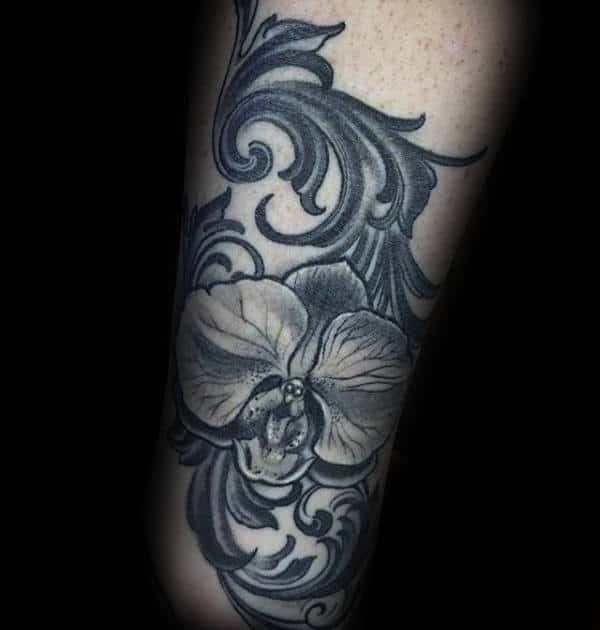 Meanwhile, the Victorian era changed the value of orchids to directly connote wealth and luxury. 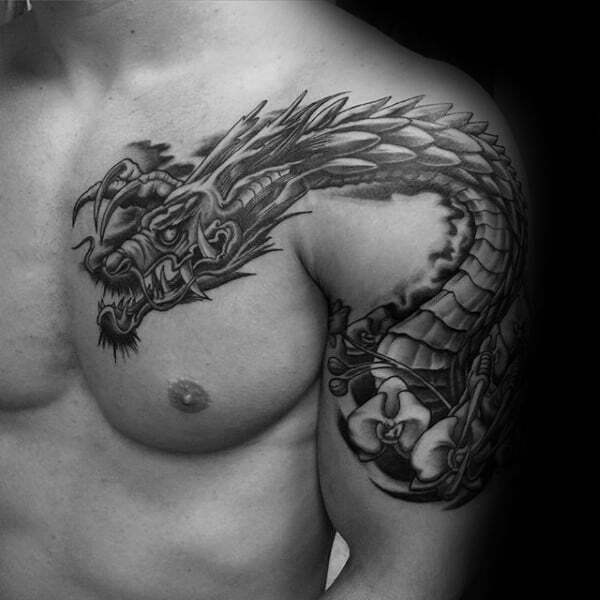 As such, they are invaluable omens for those who are seeking an elevated way of life. 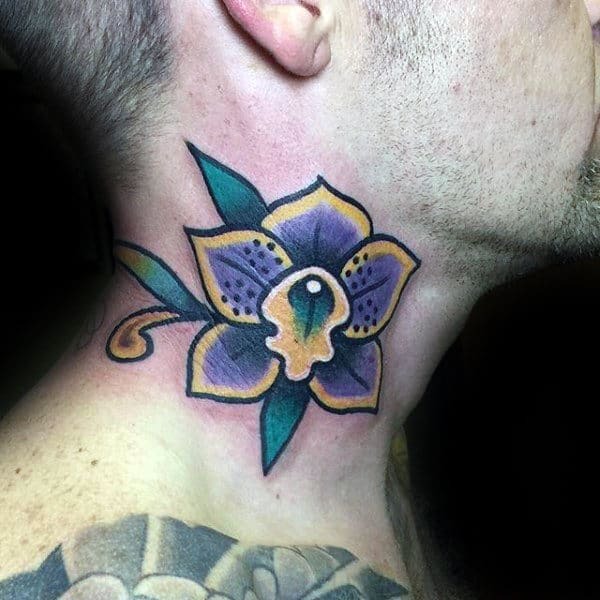 Some other societies viewed the orchid as a bona fide expression of strength. 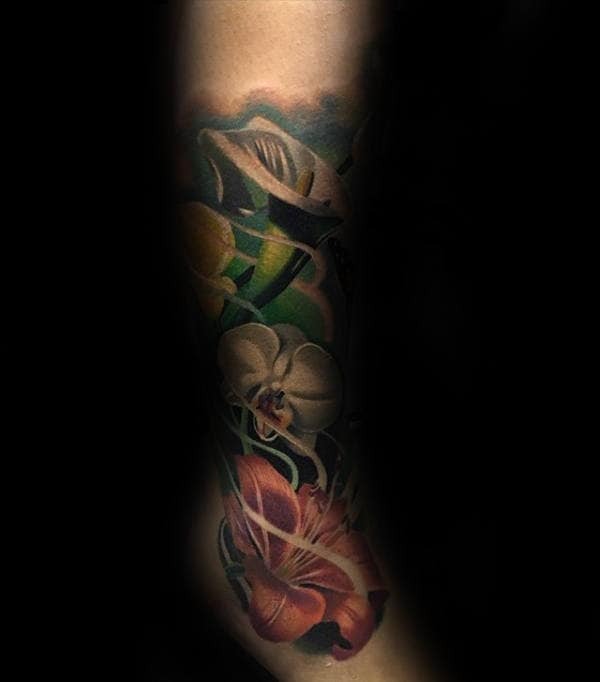 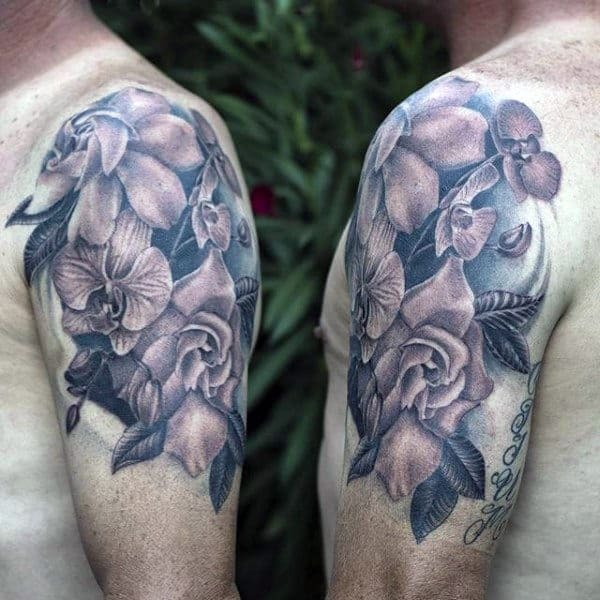 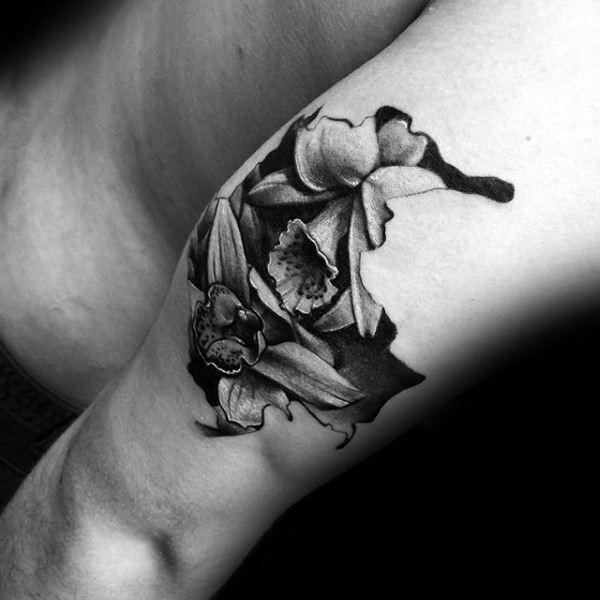 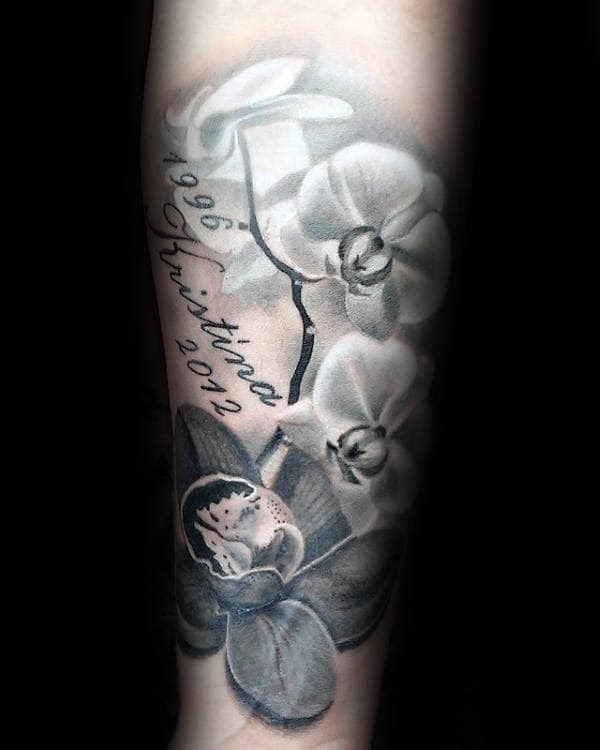 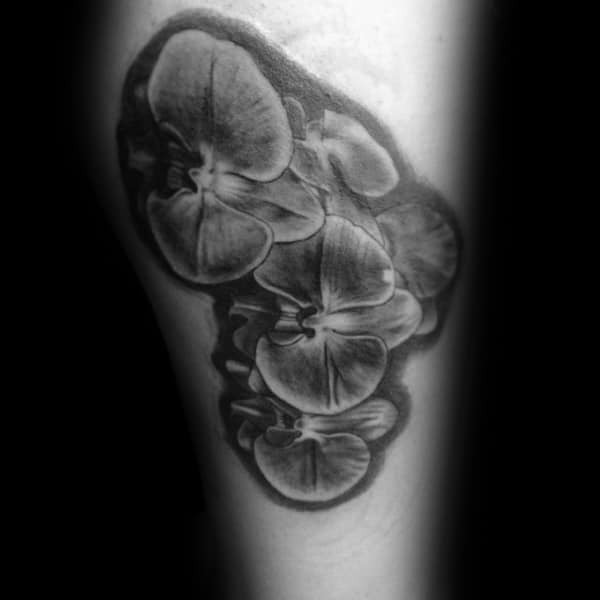 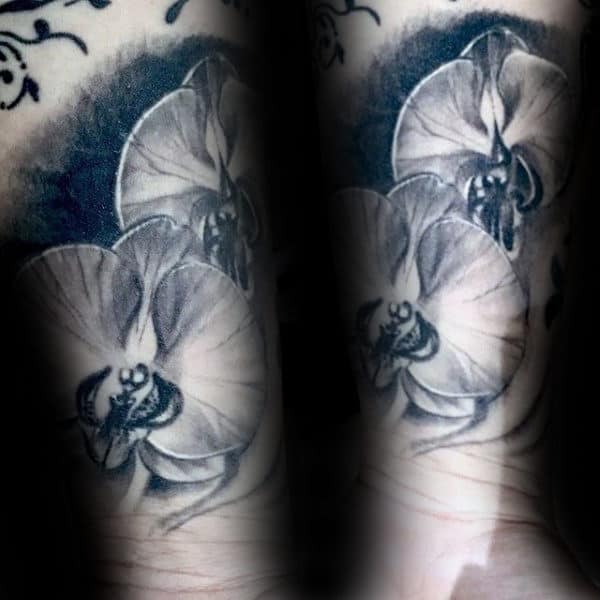 An orchid tattoo is also an excellent choice for guys who are celebrating their 14th wedding anniversary. 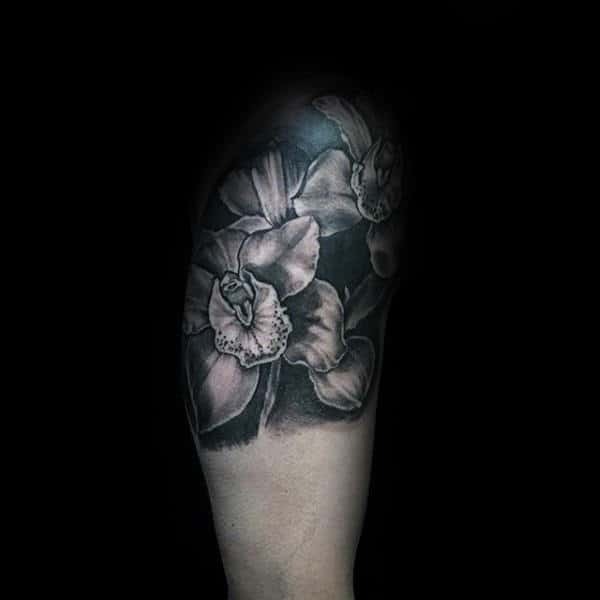 The timeless flower is far more masculine than other plants, but it still carries a romantically sensitive vibe. 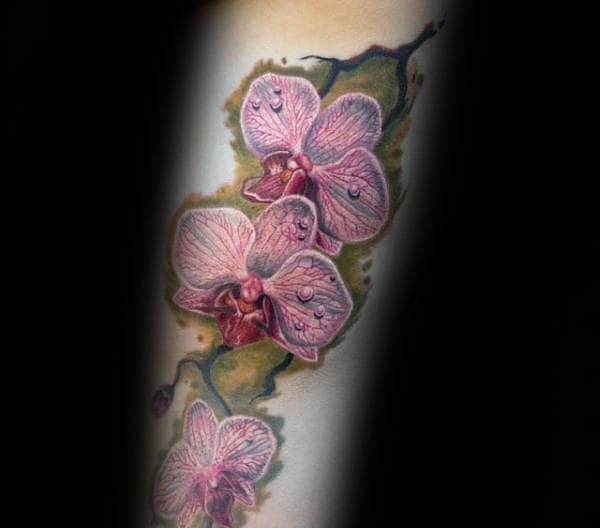 Pink orchids specifically showcase an unbridled sense of everlasting affection. 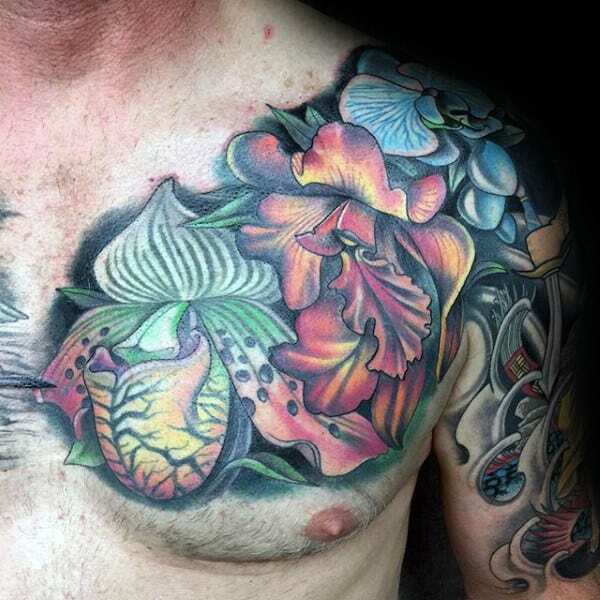 Other colors may be associated with maturity and wisdom. 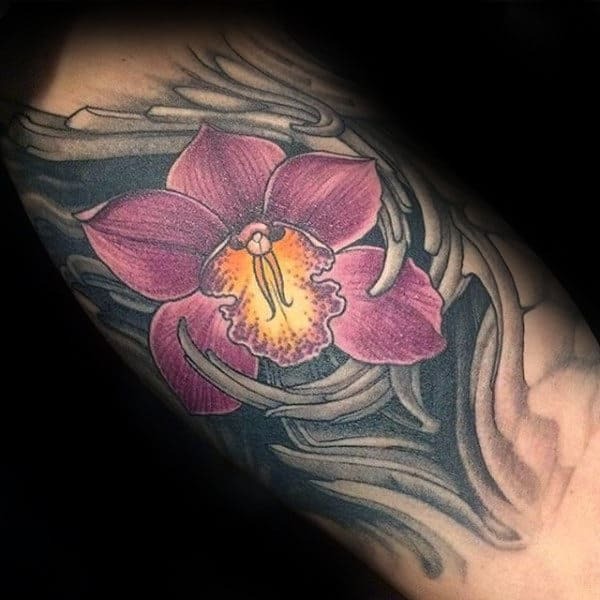 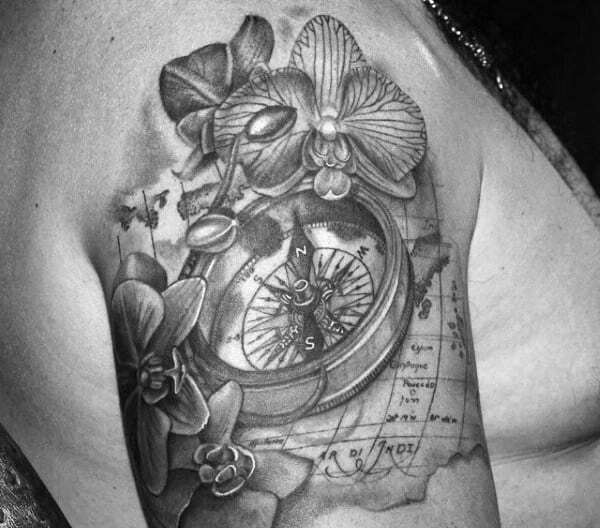 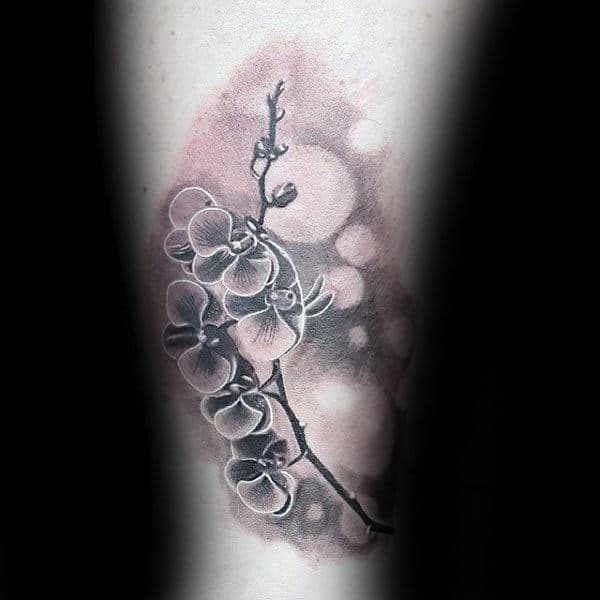 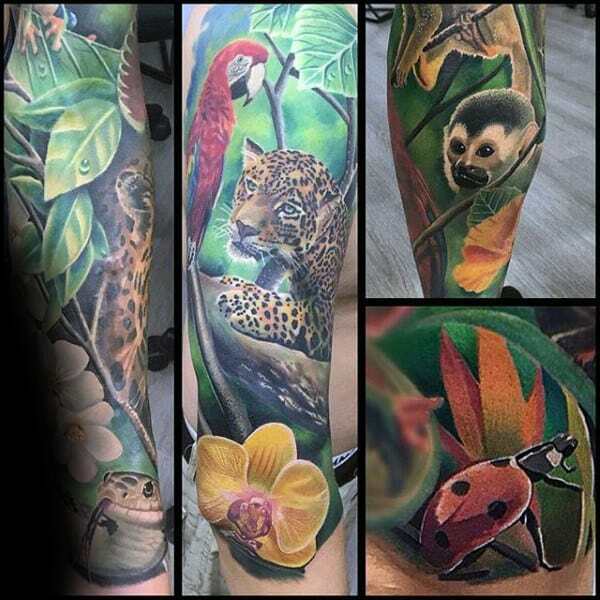 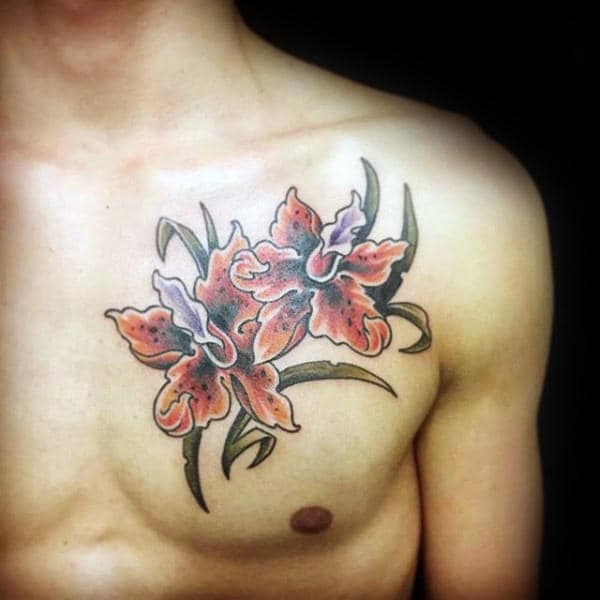 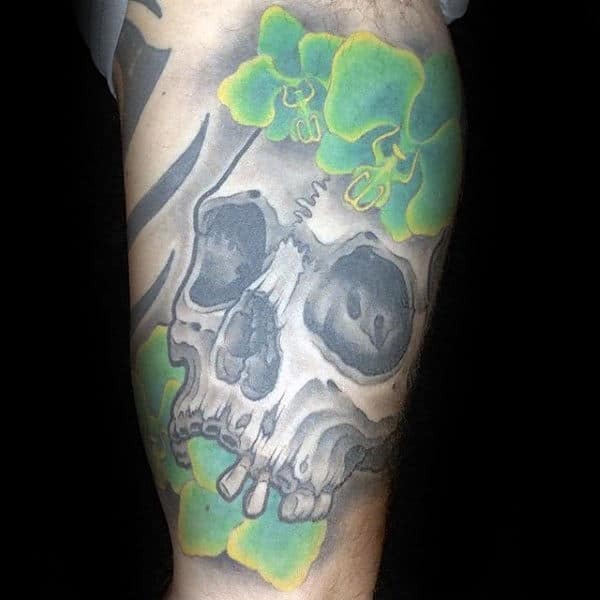 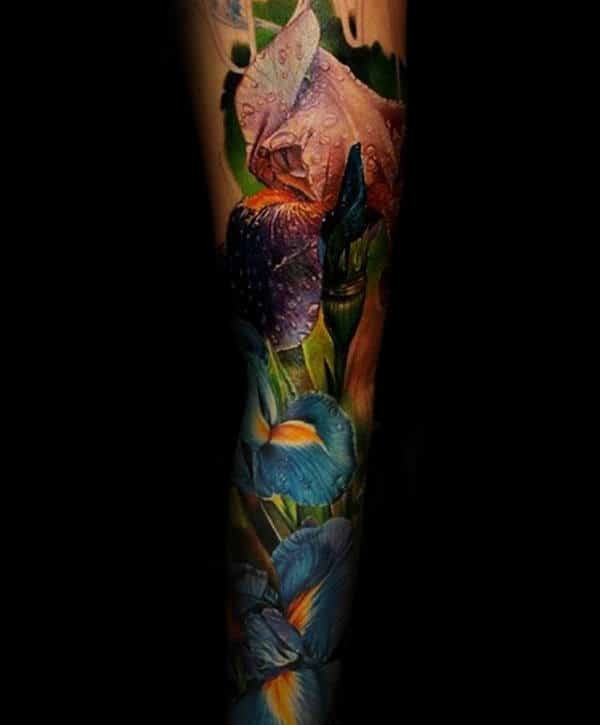 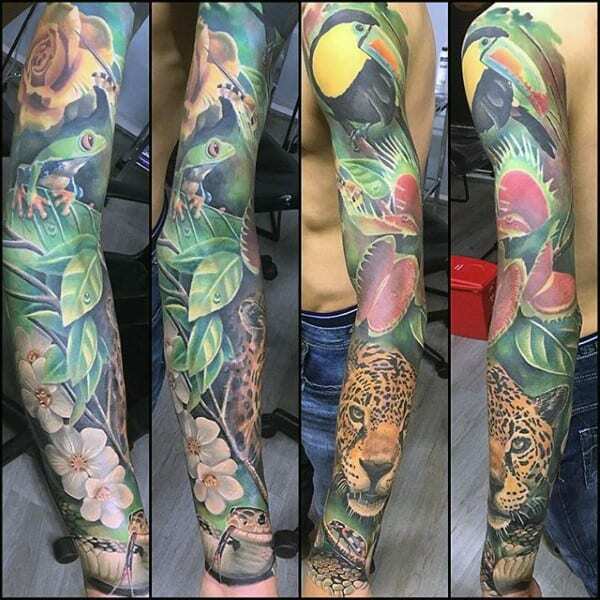 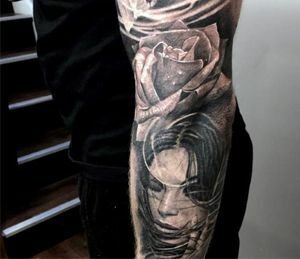 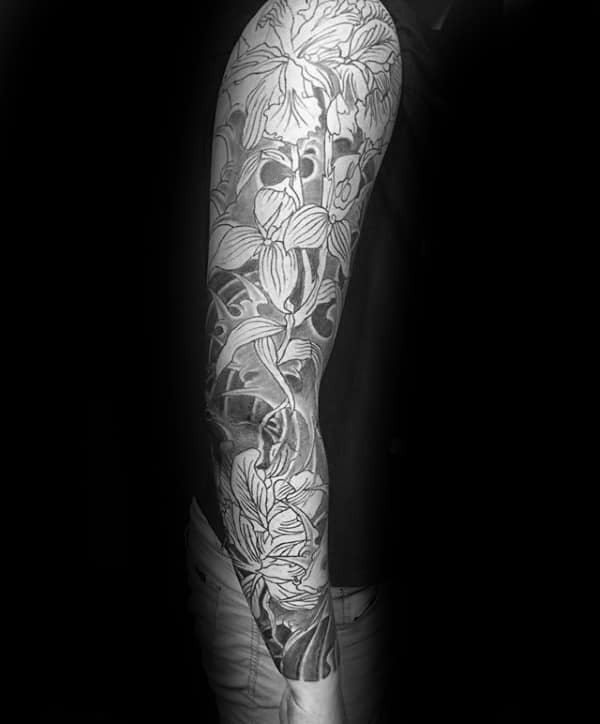 If you want to experience a full-blown metamorphosis via body art, then take some time to discover a sense of ostentatious serenity by perusing this virtual museum of professionally chosen orchid tattoos!